At Inside Out Handyman Service we pride ourselves on our quality of work and reliability. Plastering repairs in walls will help you achieve a return of full bond when vacating a rental property. Or if you are selling your property, little jobs such as these will have your home ready to achieve the best possible price. 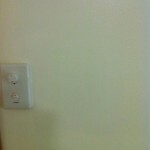 As you can see in the photo’s below, you cannot even see that the light switch and fan control panel has been relocated. 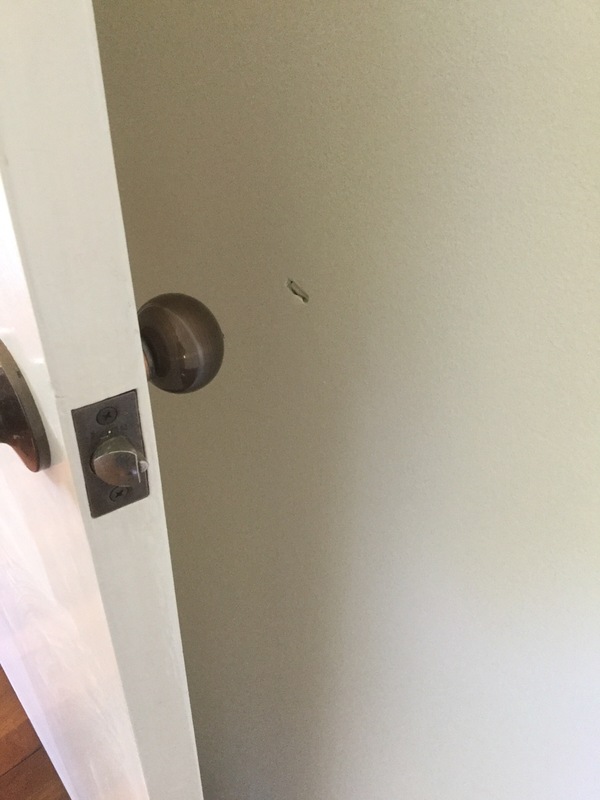 Accidents happen, especially with children in the home, so if a hole appears in your wall, we can help! 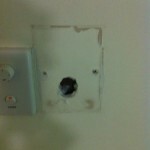 We offer plaster repairs along with many other jobs around your home and work place, in the North Brisbane area. Contact us today for an obligation free quote. Call Matt on 0407626 804.